Camiguin Island is located in Bohol Sea and is 10 kilometers off the northern Mindanao coast. 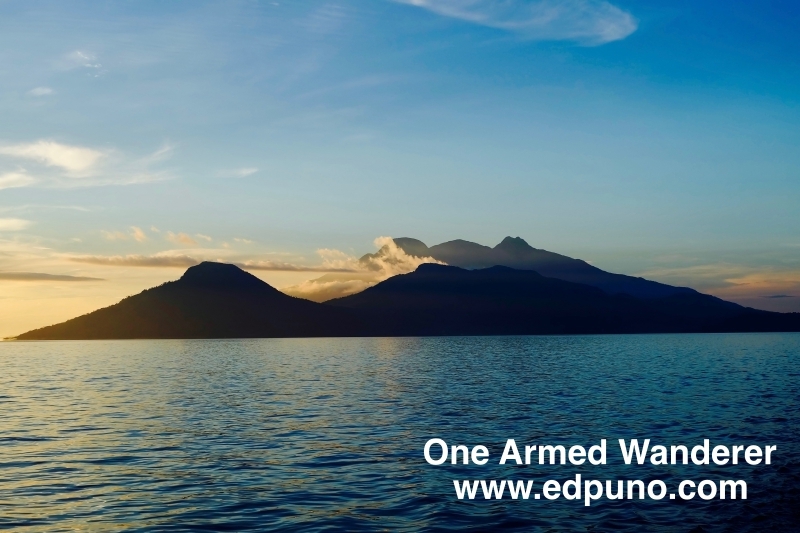 In terms of population and land area, Camiguin Island is the second smallest island in the Philippines. 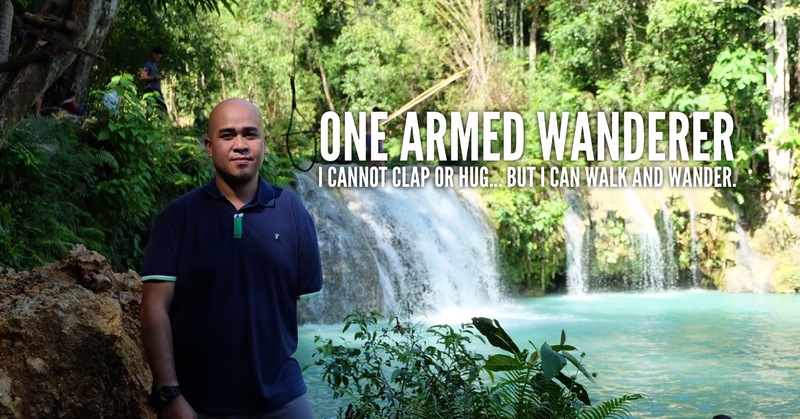 Also known as the “Island Born of Fire”, this province is truly a promising tourist destination not only in Mindanao but in the entire Philippines. Unfortunately, there is no direct flight from Manila to Camiguin Island. The only airline catering direct flights to the Island is Cebu Pacific Air which only flies from Cebu province. With this, you may fly from Manila to Cebu and Cebu to Camiguin Island. 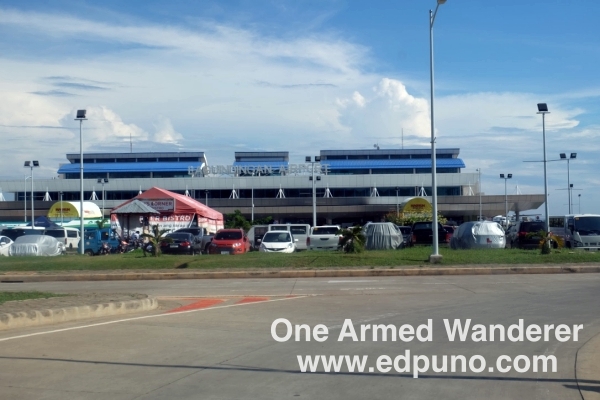 Geographically, Cagayan de Oro City’s Laguindingan airport is the nearest airport to the island if you are not flying from Cebu. Fly from Manila to Cagayan de Oro City. From Laguindingan airport, hail a taxi going to Agora bus terminal. Travel time is approximately 30 minutes. In Agora bus terminal, ride a van or bus going to Balingoan Port. Travel time is approximately 2 hours. In Balingoan Port, ride a ferry bound to Benoni Port. For ferry schedule and fare, please see Balingoan Port to Benoni Super Shuttle Ferry Schedule section of this blog post. 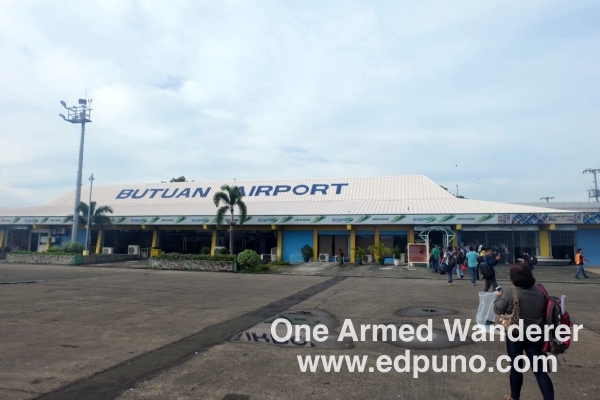 If you are coming from Butuan City’s Bancasi airport, ride a multicab going to Butuan integrated bus terminal. Travel time is approximately 10 minutes, In the terminal, ride a bus going to Cagayan de Oro City. Inform the driver to drop you off to Baligoan Port. Bus ride from the terminal to Balingoan port is approximately 2 hours. In Balingoan Port, ride a ferry bound to Benoni Port. For ferry schedule and fare, please see Balingoan Port to Camiguin Super Shuttle Ferry Schedule section of this blog post. Super Shuttle Ferry in Bohol caters Bohol-Camiguin route. Go to Jagna seaport and ride a ferry going to Balbagon port in Camiguin. Note that most of the resorts are quite far from Benoni port. The transfer rate from the port to your resort depends on the vehicle and proximity of the resort. Van transfers range from 500 Php to 700 Php. For multicab, transfers cost 350 Php to 550 Php and 500 Php to 700 Php for Jeepneys. Since I was alone, I arranged a transfer to the resort with a habal-habal driver for 500 Php. If you are visiting Camiguin, forget the expensive tour packages being offered by various tour agencies. It is way cheaper to directly go to Benoni Port and arrange your island tour with the locals. The above rates cover 8 hour island tour and are exclusive of entrance fees. A rate of 150 Php applies for every hour in excess. *Since I was traveling solo, I opted for a cheaper alternative. I arranged a motorbike (habal-habal) tour for only 700 Php. Same as with the tourism accredited rates, the tour covers 8 hour island tour. If you are pressed of time, the island can be toured in one day. Note that the entrance fees in the itinerary and pump boat fees in White Island and Mantigue Island are exclusive of the tour rates indicated in the Cheap Camiguin Tour Rates section of this blog post. Book your resort ahead of time to prevent the hassles of looking for one once you arrive in the island. Book your discounted Camiguin resort HERE. If you are traveling solo, you may rent a motorbike for only 500 Php. This is cheaper but you will have to tour the island without a driver/guide. It is highly recommended to allot 1 day for White Island and Mantigue Island. If you are a couple or a solo traveler, it is advisable to find someone to share with the boat. Visit White Island early in the morning as it tend to get crowded before lunch time until the afternoon. pump boat trips going to White Island starts at 5 AM. Last trip from White Island going back to mainland is at 5 PM. Since the White Island is a small sandbar, there are no trees or any human structures in the area. Huge umbrellas can be rented for 100 Php. There is a number of restaurants in the island to fulfill your gastronomic adventures. Don’t miss Camiguin’s famous pastel!